5 3/4" x 8 1/8"
2 11/16" x 3 11/16"
4 1/2" x 10 3/8"
4 1/8" x 7 1/2"
4 3/8" x 9 3/8"
At Announcement Converters, we believe that an envelope sets the tones for what’s enclosed within which is why we specialize in providing customers with a plethora of specialty envelope options for all of their mailing needs. 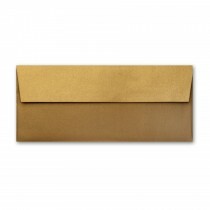 Whether it be for a graduation party invite, a wedding invitation, a baby announcement, or more, we have the perfect envelope selection for any occasion. We find that the combination of color and size are very important--small, white envelopes can easily get lost in the mail in comparison to larger, more brightly colored envelopes. 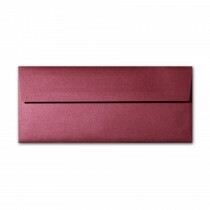 To address this common issue, the team at Announcement Converters offers a wide variety of colors and sizes for all our envelopes. 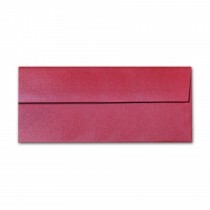 For formal occasions, we suggest our Stardream Coral or Vellum White envelope shades. Or, for a more festive feel, we offer our lovely, Stardream Jupiter shade. 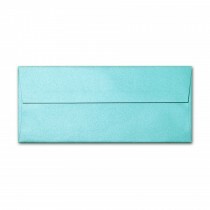 We even offer a variety of metallic shades that are suitable for any occasion. 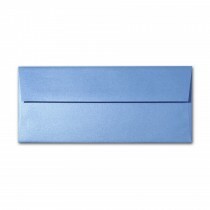 Announcement Converters has millions of colored and specialty envelopes in stock and ready for immediate shipping. 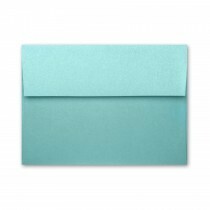 Shop our extensive selection of specialty, colored envelopes today and find the one that fits all of your mailing and announcement needs.